PBTheme v3.4.5 business WordPress theme. 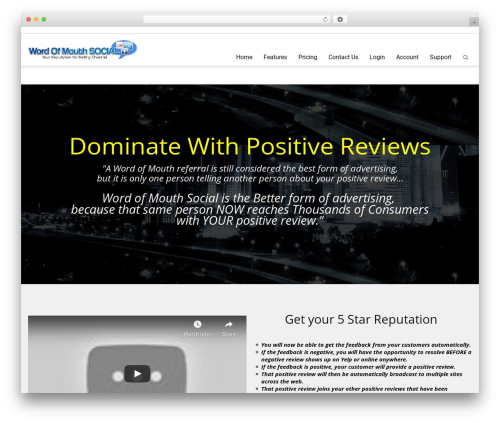 The PBTheme Wordpress Theme by IM Success Center. Three modern layouts! 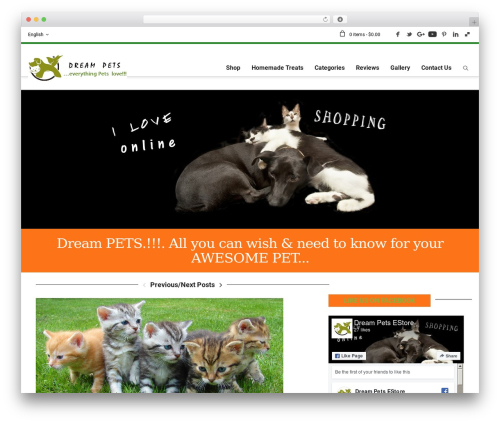 News, Magazine, Blog, Business and Shop. 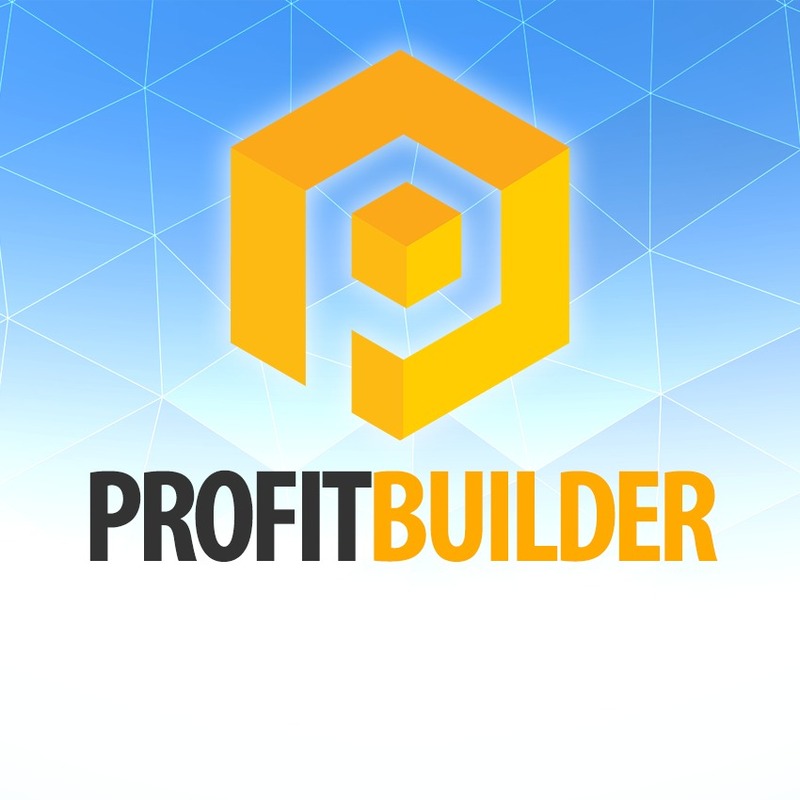 Powered by the Profit Builder, revolutionary visual content builder for WordPress.